Looking for a fun unique evening out? How about creating your own masterpiece? 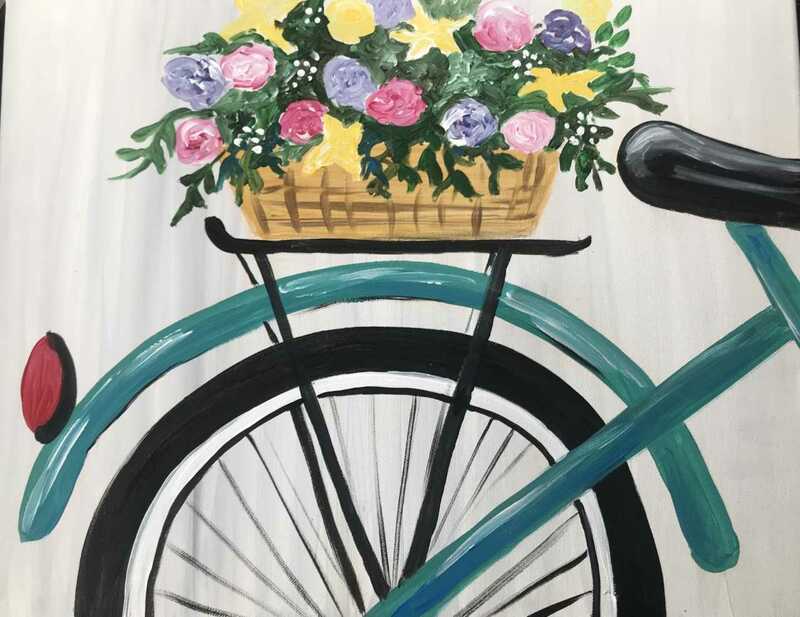 Join us for a Paint Party! There is no age limit, it doesn’t matter what your level is this is all about fun. We provide paint, canvas, brushes and instructor. Fee is $35.00 per artist, portion goes directly to Bridgewater Public Library to support future programs.